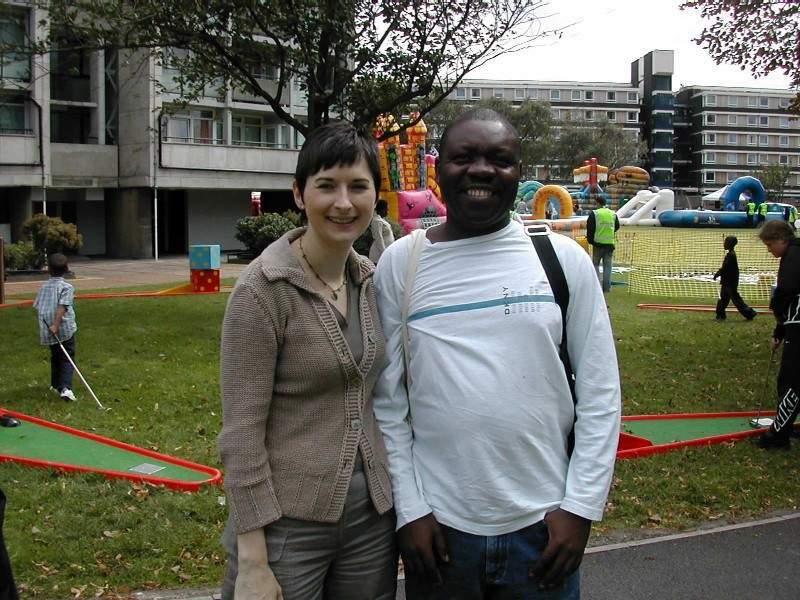 Caroline joined her ward colleague Cllr Jelil Ladipo at the Brandon Festival on 18 August. The event had grown since last year and had the most spectacular activities for children and young people, including huge bouncy castles and slides, giant outdoor chess and other games, crazy golf, an inflatable climbing wall and trampolining. In addition there were stalls from local groups such as Friends of Kennington Park. 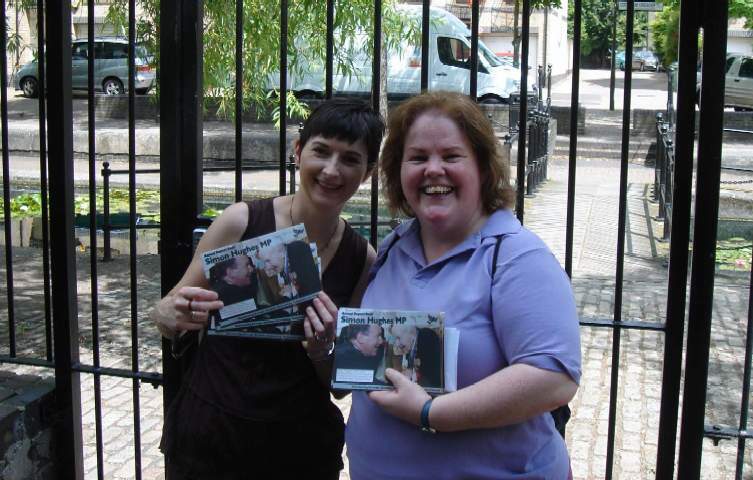 Caroline has been out and about supporting excellent Lib Dem candidates in two important by-elections in London. 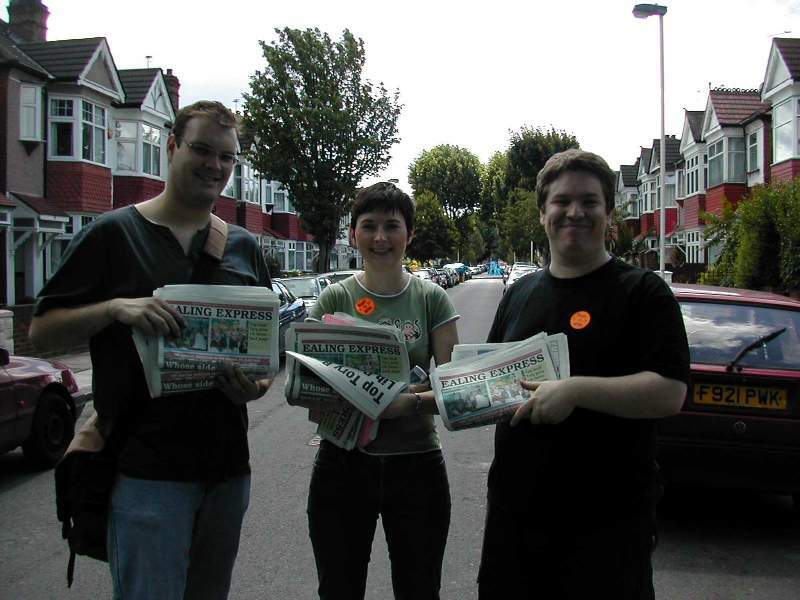 The first is for the Haverstock Council by-election in Camden, where a team from Southwark went to help Matt Sanders and the team recently. And now, we have a parliamentary by-election in Ealing, where the Lib Dems are in a strong second place, with local candidate Nigel Bakhai standing for the seat. 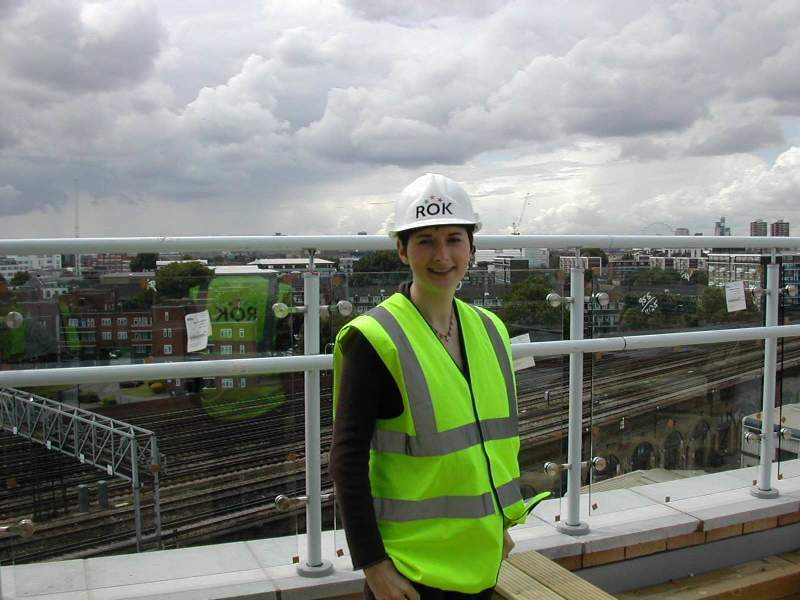 Caroline recently visited the Salmon Youth Centre to see progress with their building works, compared to a year ago when she last visited. The Salmon Youth Centre will be a hub in the north of the Borough and will be one of the largest youth centres in the country. The sports hall is already up and running and it is hoped that the final works will be completed over the summer for an August/September opening. 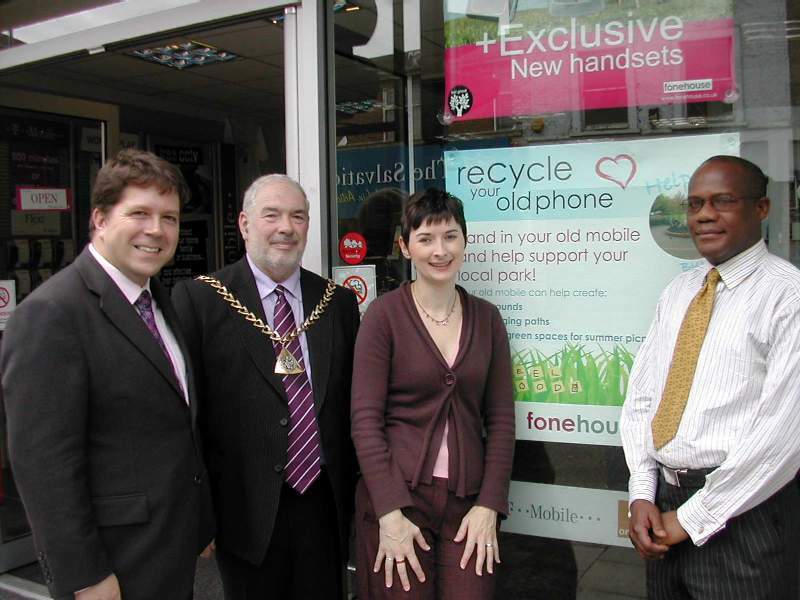 Groundwork Southwark have teamed up with local store fonehouse on a new scheme to recycle old mobile phone handsets with the money raised going to support Burgess Park. Whilst out and about in Rotherhithe ward over the weekend, Cllr Jane Salmon and Cllr Caroline Pidgeon were struck by the beautiful water lilies on Surrey Water. “Surrey Water is a beautiful oasis, and the water lilies reminded us of a Monet painting!” said Caroline.